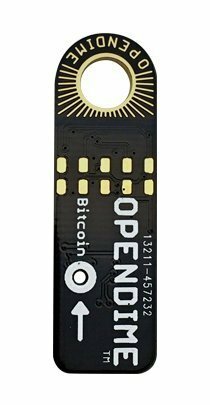 Opendime is a small USB stick that allows you to spend Bitcoin like a dollar bill. Pass it along multiple times. Connect to any USB to check balance. Unseal anytime to spend online.The private key is generated inside the device, and is never known to any human, not even you!